Do you have or do you know someone who has a very smart, high-energy dog? Have you ever watched the dog agility courses on television and thought your dog would excel at a course like that? I’ve always been a huge advocate for exercising your pet’s mind as well as his body, and as I’ve learned more about agility training for dogs, I’ve seen that it does just that. 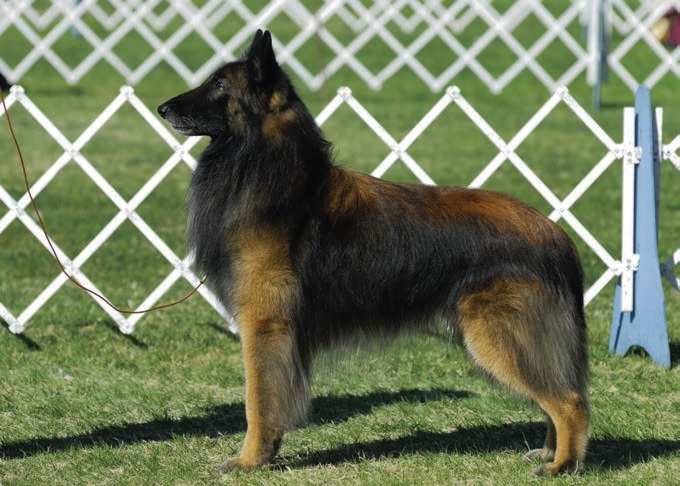 Agility training is a wonderful activity for both you and your dog to enjoy. After learning the skills, you have the option to compete—however, your dog doesn’t have to compete to gain all the immense benefits from this activity. With agility training, your dog learns to navigate through a series of obstacles and, in the process, he gains confidence, learns to think and follow direction, learns how to utilize his body in different ways (body awareness), gets to burn off some excess energy, and has a great deal of fun at the same time. This exercise helps build a strong bond between dog and owner, as you both learn together. Living in pet-friendly San Diego, I figured there had to be multiple locations providing agility training for dogs. After doing some research and visiting a few locations myself, I’ve compiled a list of my favorite locations to try out this unique experience. For residents of North San Diego County, look no further. Performance Dog Training serves residents of Solana Beach, La Jolla, Del Mar, and all surrounding North County cities. Performance Dog Training is operated solely by Dan Roy (owner) and focuses on all aspects of your dog’s life, starting with puppy training, moving on to obedience and behavioral training, and then to agility training. Whatever phase of life your dog is in, Performance Dog Training has classes suited to your dog’s needs. The company typically will visit your home, so if you’re looking for one-on-one, in-home training, Performance Dog Training is a great match. Performance Dog Training requires a behavioral evaluation before your dog can enroll in classes, to ensure they are placed in the appropriate class for their skills/behavior level. The company is affiliated with the ASCA (Australian Shepherd Club of America), CPE (Canine Performance Events), and NADAC (North American Dog Agility Counsel). 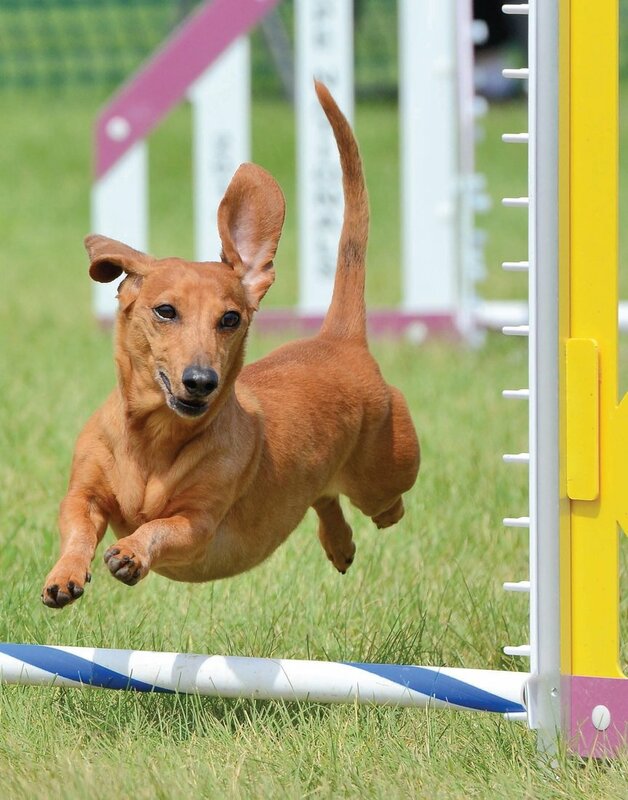 Your dog doesn’t have to compete to gain all the immense benefits from agility training. Colleen Demling, founder of Pawtopia, has more than 27,500 hours and 16 years of hands-on dog training experience, as well as vast experience in a variety of methodologies. Colleen is a CPDT-KA, CBCC-KA and an AKC Canine Good Citizen Evaluator. She also offers something unique: she is one of only two certified members of the International Association of Animal Behavior Consultants (IAABC) in San Diego County. 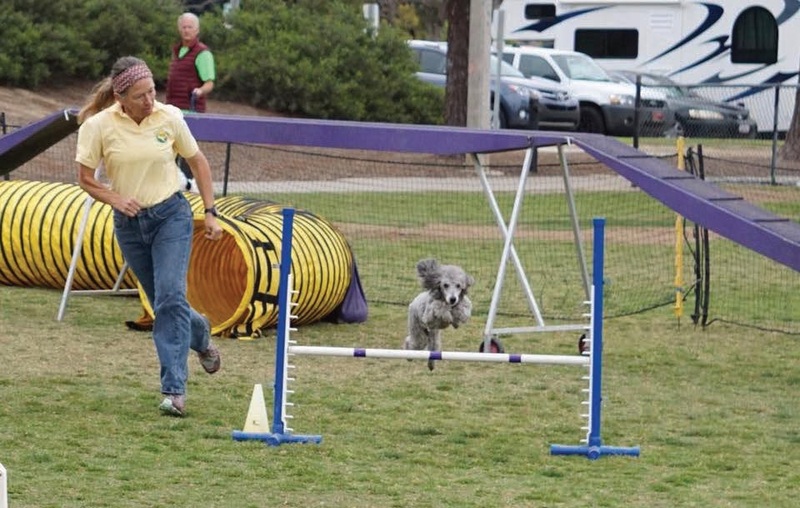 While the IAABC does not focus solely on agility training, they do offer a “fun with agility” course to get your dog familiar and trained on several obstacles.